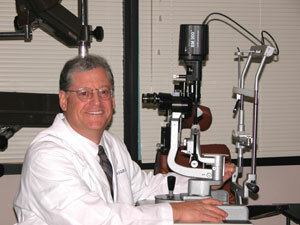 Proper preparation for your eye exam is essential, and knowing what to expect afterwards is equally important. At the time you contact our office to make an appointment for an eye exam, briefly and clearly describe any vision problem you're having. Before your appointment, list questions for the doctor. Be prepared to discuss any medications you are taking, your eye health history, and the eye health history of your family. During some eye examinations, your doctor may use drops to cause eye dilation to allow your doctor a good view of the back of your eye. This procedure helps your doctor diagnose eye tumors, macular degeneration, retinal detachment, vasculitis, diabetes, and hypertension. Eye dilation can make it difficult to focus on close objects and your eyes may be more sensitive to bright light while dilated. For these reasons, eye dilation may interfere with your ability to drive or work for several hours following the exam. We recommend that you have a friend or family member drive for you immediately following your exam.